I originally did today’s Crudoodle for a recent blog post over on my At Home Blog. I thought some of you may like to use it as a stamp. It would look darling on some “Have a Good Day Note Cards”. You could make a few, leave them blank inside, tie them up with ribbons and bows and give a little bundle as a gift. How cute would that be? 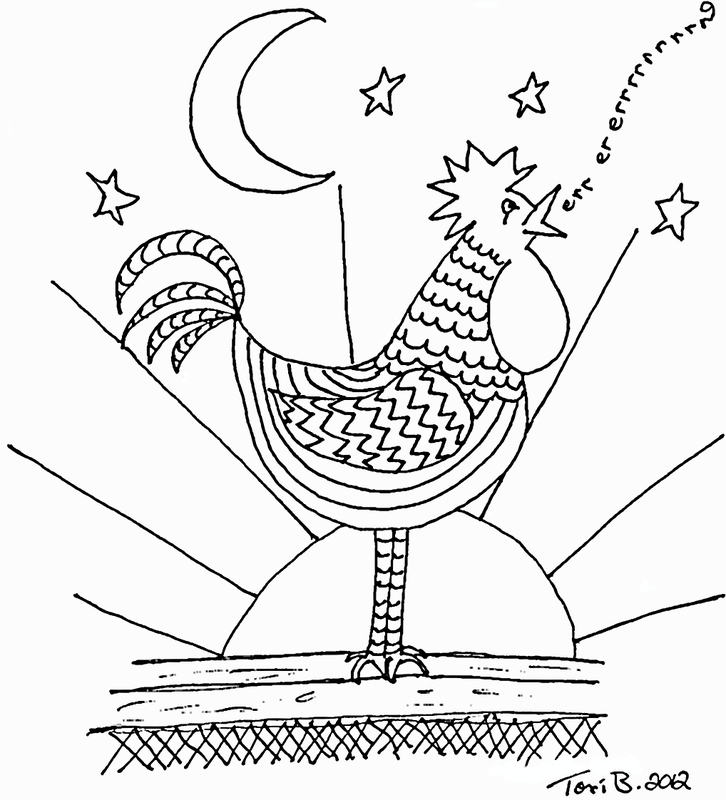 Today’s Free Crudoodle Digital Stamp is this doodle of my Rooster. To save Rooster to your computer, click on the preview above to open the full size image. Right click on the picture, and save to your computer. 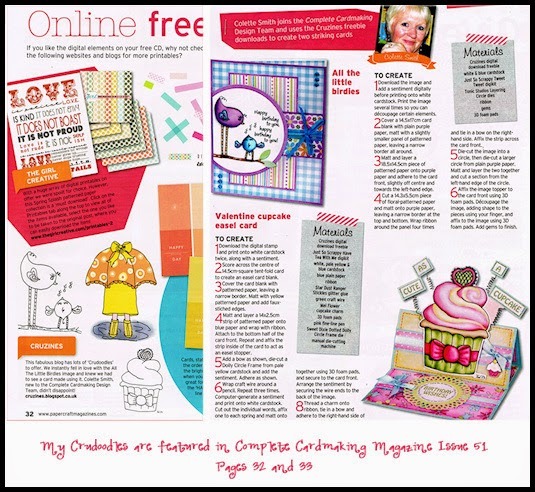 Posted in Tori Beveridge and tagged altered art, card making, coloring page, Crudoodle, Crudoodles, Cruzines, digi stamp, digital stamps, doodle, line art, paper crafts, scrapbooking, Tori B. Thanks so much for the cool rooster! THANK U 4 SHARING,what fun he is. 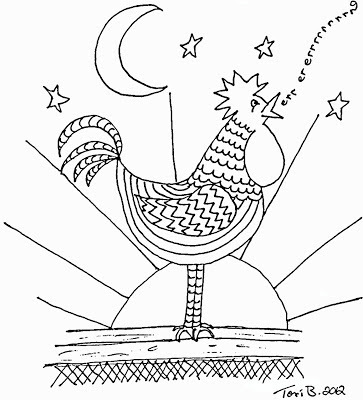 Thanks for the great image of the rooster Tori. Love it! Chickens and roosters are beautiful birds who rarely get the respect and appreciation they deserve. Great digi! PS love the dog series, if you need a bearded collie pic let me know. Thanks Josie. 🙂 I'm going to add a bearded collie to my list of breeds and let you know if I need a pic. Thanks for the suggestion!